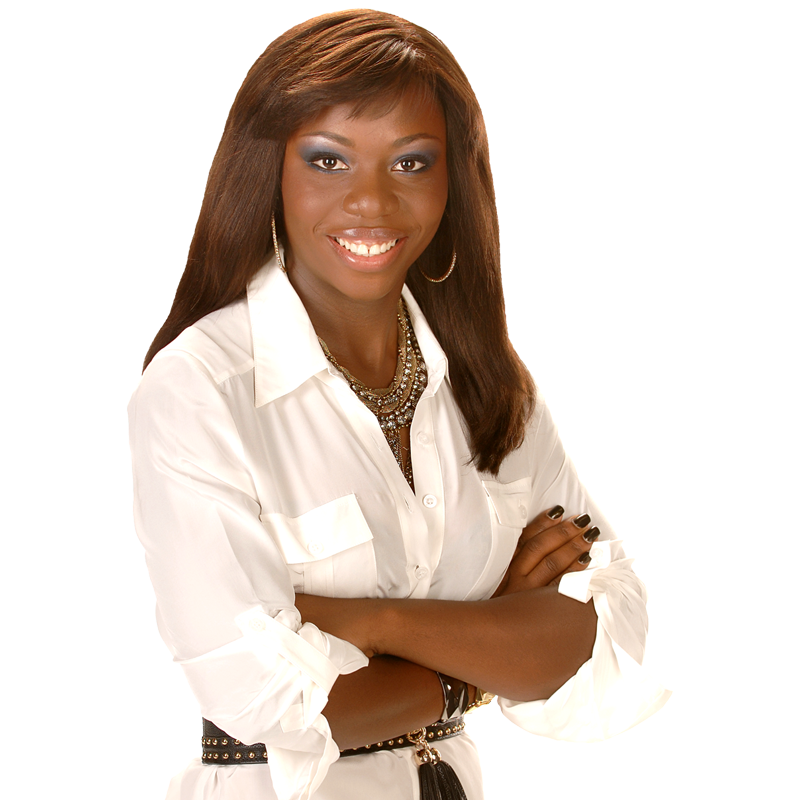 I am the Founder and CEO of WomELLE with a BA in Homeland Security and Master in Psychology. Since starting WomELLE in 2014,seemingly overnight, we built a community that supporting more than 300 women across United States with mentoring, leadership, financial relief and networking. In 2013, I began to notice that a growing number of my clients were in need of leadership and single mothers need guidance and significant support to impact on quality of life. Through this experience and remembering how my mother battled with 5 kids, I decided that it was time to do something about it and help women. I established WomELLE in 2014 as a successor 501(c)(3) not for profit organization in 2016, helping women nationally. As a mother, a leader, a giver, my goal is to help women paint their future. When we help women, we also help the rest of the family because a strong woman builds a strong family.